Angle Systems' Wall thickness measurement system measures wall thickness of single and double wall tubing using machine vision technology. 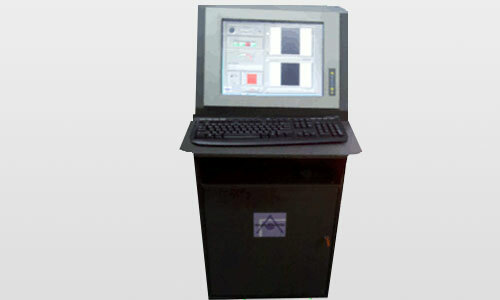 This system can be used for off-line measurements on the production floor as well as in a lab environment. 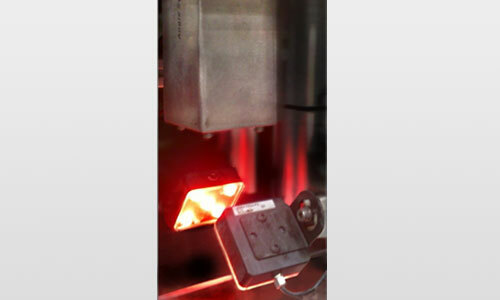 Angle Systems' Print Inspection system provides affordable quality control for your products. With our image processing software, alphanumeric print can be digitally read and checked for any defects. Using a high-speed camera, our cable print inspection system reads printed cables moving at speeds up to 500 feet per minute. 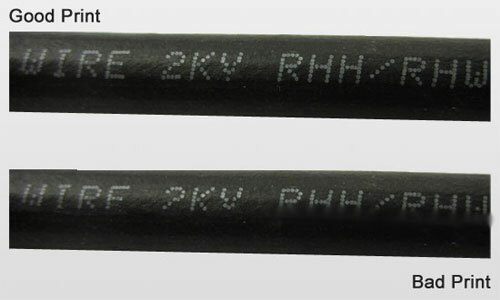 Our specialized software will also identify and mark any print defects on the cable. User-friendly software and accurate print verification make our inspection system a convenient cost saving tool for your factory. 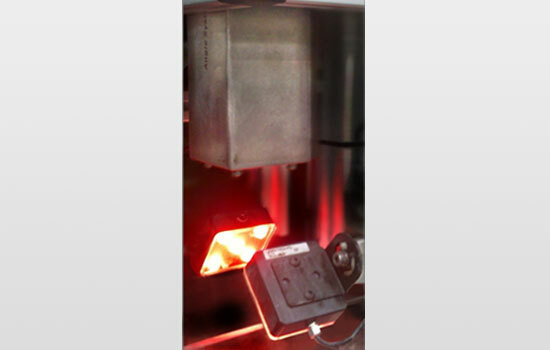 Cable Diameter: 0.2" to 2.0"
Angle Systems' Print Inspection system has also been designed to provide affordable quality control for your products in high risk environments. 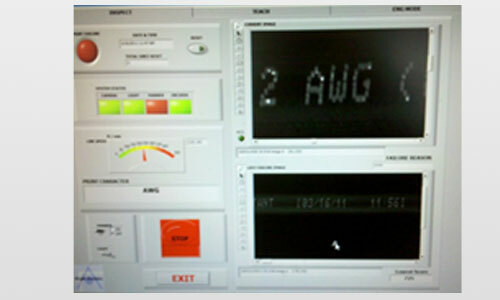 The PI2 uses the same intuitively designed user interface within an independent workstation. The PI2 operates with the same specifications as the PI1 using a high-speed camera to read and check alphanumeric print for any defects while moving at speeds up to 500 feet per minute. 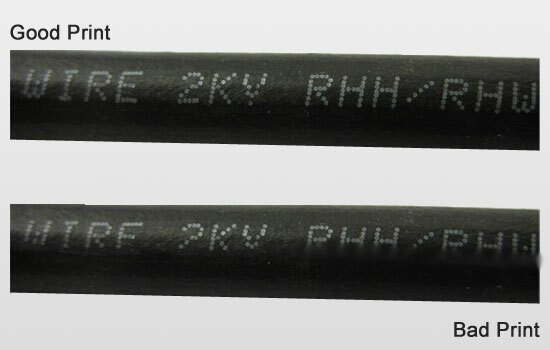 Our specialized software will also identify and mark any print defects on the cable. User-friendly software and accurate print verification make our PI2 Inspection system a convenient cost saving tool for your factory. The main advantage of PI2 is the separation of the inspection unit from the control unit so that the inspection unit can be installed in a space constrained environment. 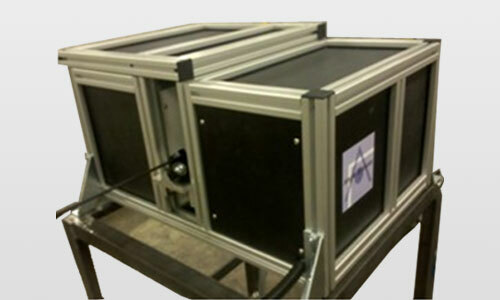 Angle Systems' Cable jacket defect inspection system uses 2 high-speed cameras to detect the jacket defects while moving at speeds up to 500 feet per minute. 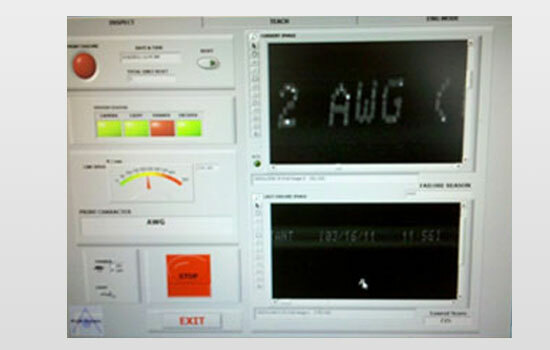 Our specialized software will also identify and mark any drag marks, pin holes and other types of defects on the cable. 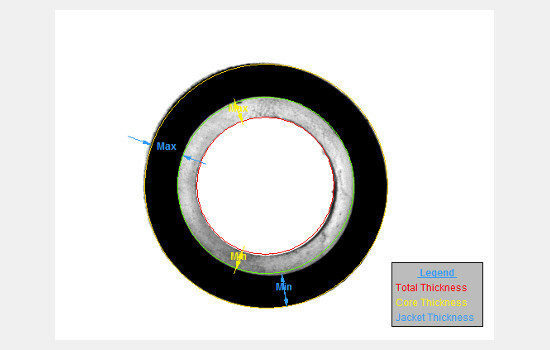 An optional color verification sensor can be installed to the defect inspection so that the jacket color can be inspected continuously. 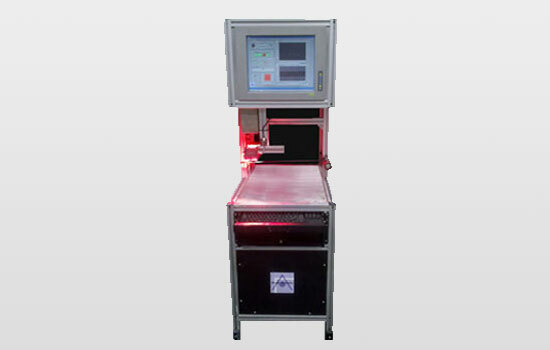 The system can be attached as an independent module connected to the Print Inspection Systems (PI1 & PI2 controllers) or can be built as a standalone unit depending on the requirements. 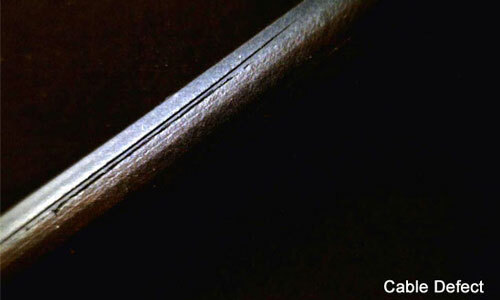 Defect types: Drag Marks, Pinholes etc.